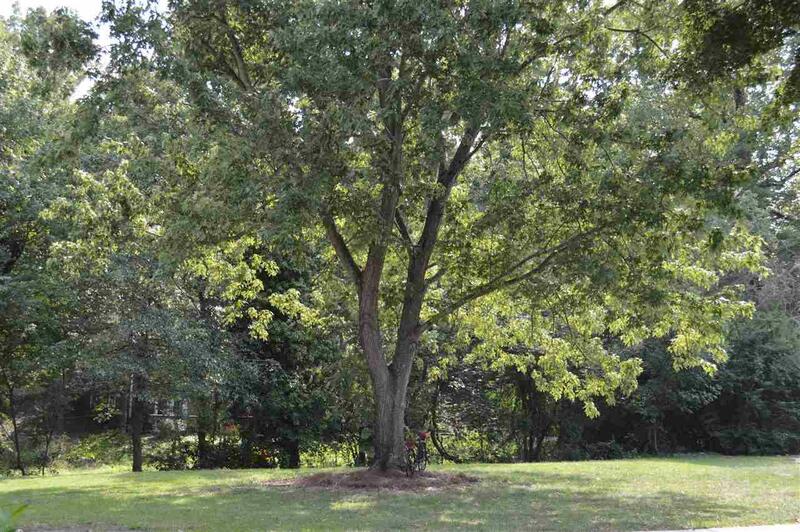 103 Live Oak Court, Taylors, SC 29687 (#254191) :: Century 21 Blackwell & Co. Realty, Inc.
Congrats! You found a gem in Taylors for under $180K. 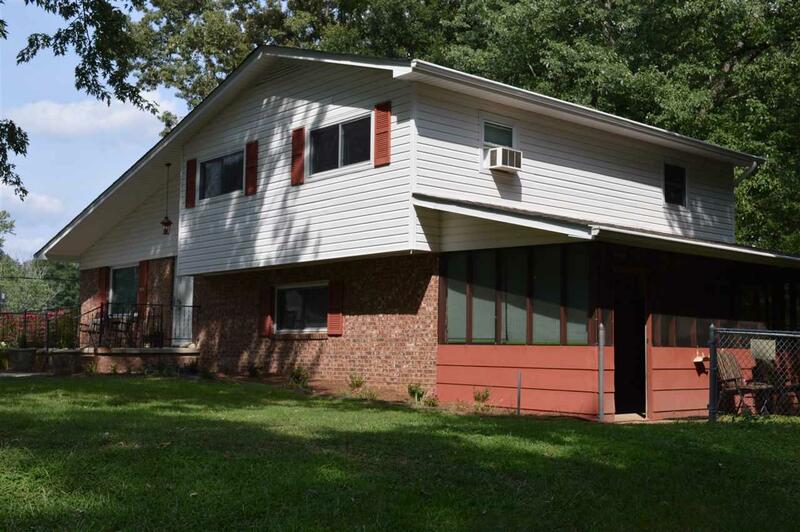 This well-built split level home in Oak Wood Acres is on a large lot on cul-d-sac in Eastside school dist. Fenced backyard with powered shed. 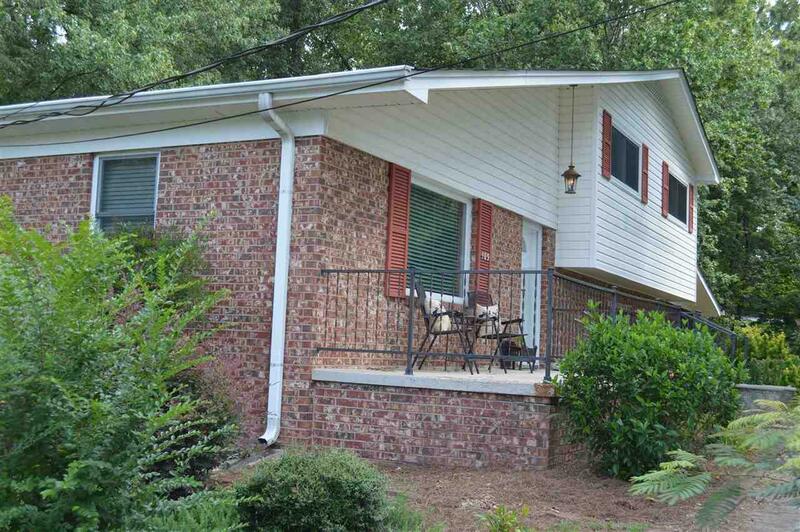 Spacious screened porch with patio and front porch make for nice outdoor living. 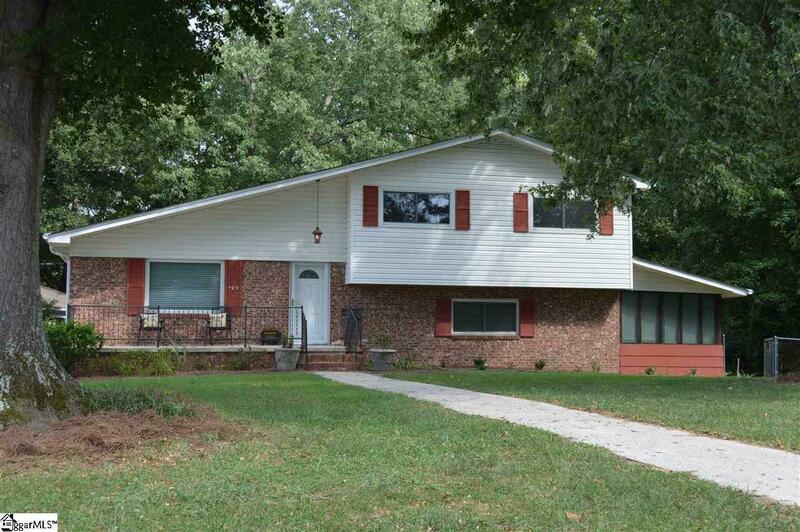 Split level plan has remodeled kitchen, dining room and living room on main level. Master suite and 2 more BR's and full BA up and Den, laundry, rec room and half bath down. Low E windows. New architectural roof in 2017. Good bones great condition! Storage Space Attic Out Building (S) Out Building W/ Elec. Listing provided courtesy of Wondracek Realty Group.